Jeff Farr lives "off the grind" on a 45-acre nature preserve with his lovely wife, dog, and any wild critters that happen to wander by. He is founder of the Not Your Normal School of Photography, with students worldwide, and is the author of popular courses on marketing, business, and home studio photography. 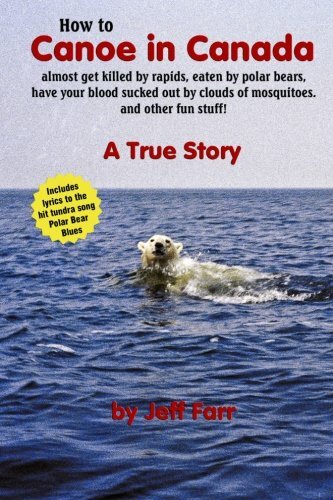 Jeff also creates fine art photography, "modern-primitive art," and authored the true story autobiographical adventure-travel book, How to Canoe in Canada, almost get killed by rapids, eaten by polar bears, have your blood sucked out by clouds of mosquitoes, and other fun stuff!